Looking for Even More Customisation Options? 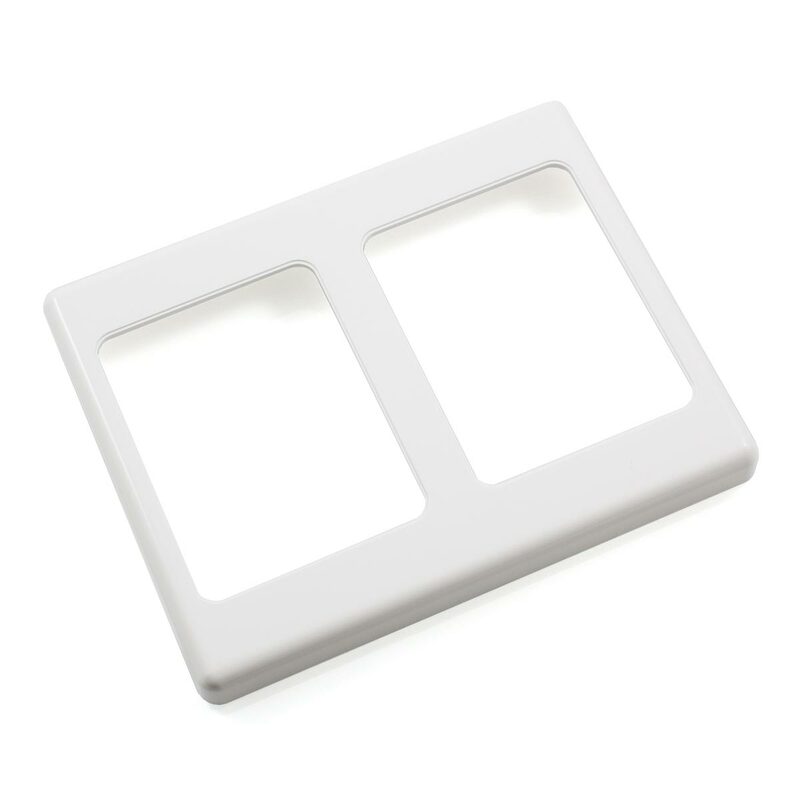 This Two Gang Wall Plate Surround provides the perfect means to seamlessly combine two wall plates. This allows even greater customisation potential to cater for a large range of installation requirements. 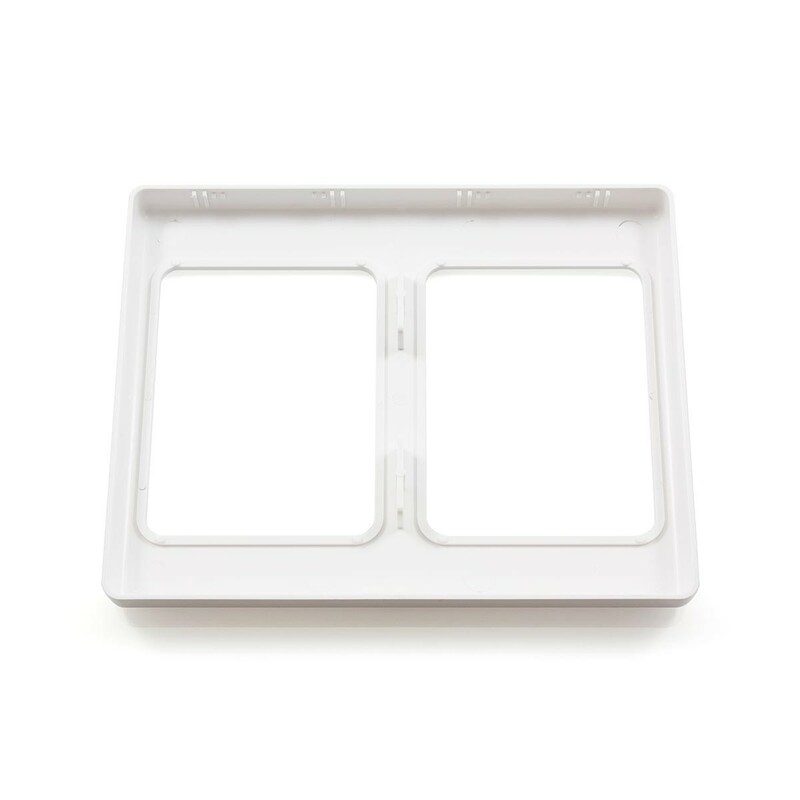 Simply select two compatible wall plates, remove the single gang face plate section, then click each wall plate into place on this surround and the job is complete. 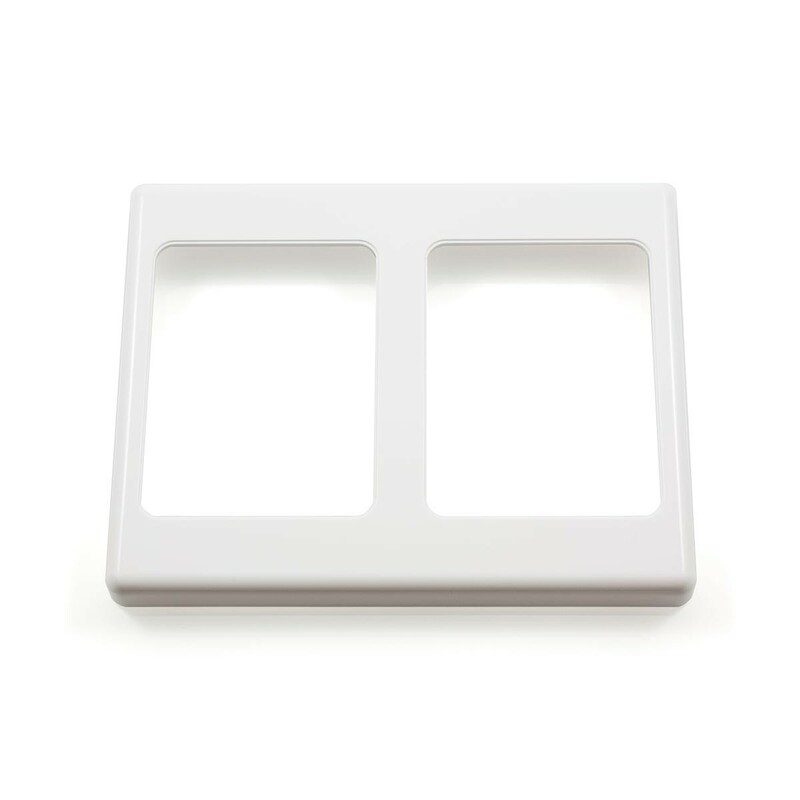 Your very own 2 Gang Custom Wall Plate is ready for immediate installation. Designed in a high gloss white finish, this provides simple yet elegant appeal that would look stunning in any application. Get creative today!